Pre-construction serves a vital role in the ultimate success of your project. Our team conducts a full cost estimate, a feasibility analysis, procurement process consultation, and value engineering. We develop a comprehensive plan to move the project forward, respecting budgetary constraints and the project goals. Investing the time necessary to ensure your project starts off on the right foot helps us deliver impressive results down the road. 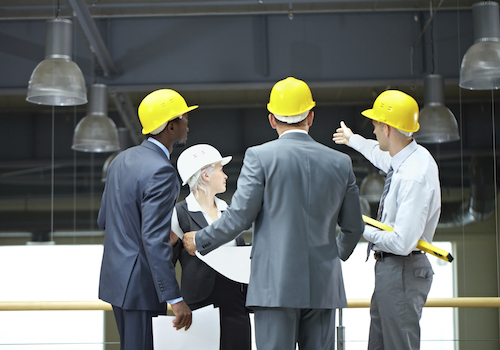 Construction management keeps projects on track and ensures deadlines are respected. 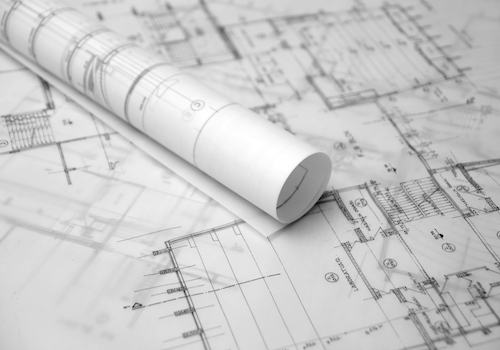 From resolving conflicts on the job site to coordinating with subcontractors, we make certain project standards are met and our construction management services provide an invaluable solution for all project scopes. With more than 75 years of combined experience in the construction industry, our crews are made up of knowledgeable builders. Our versatility and vast experience allows us to deliver on our promises and establish meaningful business partnerships. We focus on maintaining a personal relationship with every client, and we ask the right questions from day one. This thorough approach helps eliminate problems down the road and keeps the project on target throughout the course of its construction phase. Our dedication to delivering impressive results doesn't end when we lay the last brick or hand over the keys to your project. We provide excellent warranty and close-out services, thanks to our attention to detail and efficient working strategy that ensures no stone is left unturned. During close-out, we provide you with a number of informative resources and take the time to educate your team on how to maintain your property. We also close out subcontracts, address site clean up, and take care of terminating temporary site services. Partner with a local leader in construction and development, and say goodbye to the headache of working with a firm that doesn't understand the value of communication and collaboration. Our innovative project management approach and our project experience makes us one of the premier construction firms in Georgia, while our process driven, solutions-oriented approach differentiates Sovereign from other industry participants. We incorporate leading edge technology and integrated project delivery practices to bring ambitious projects to life. 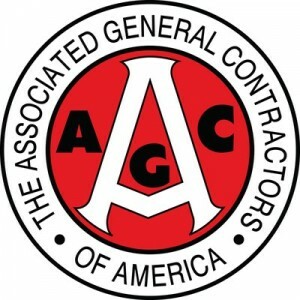 From coordinating with subcontractors to maintaining a tight construction timeline, we focus on creating maximum value for every dollar you spend. It's an approach we believe in...and it's an approach that works.